Providing small and medium businesses with IT support, New Technology Solutions makes sure that your systems are well administered. We conduct remote system administration, SMB IT maintenance and managed IT services throughout Sydney, so you do not need for us to come on site. We do a site review to assess whether a move to the Cloud will benefit you. As we are just as comfortable working on site as in the Cloud, we will never suggest you commit to change for the sake of change alone. Service is the key to our quality of IT support for each small to medium-sized business with whom we work. You can expect the best of our SMB and managed IT services and expert team at each stage of the process. 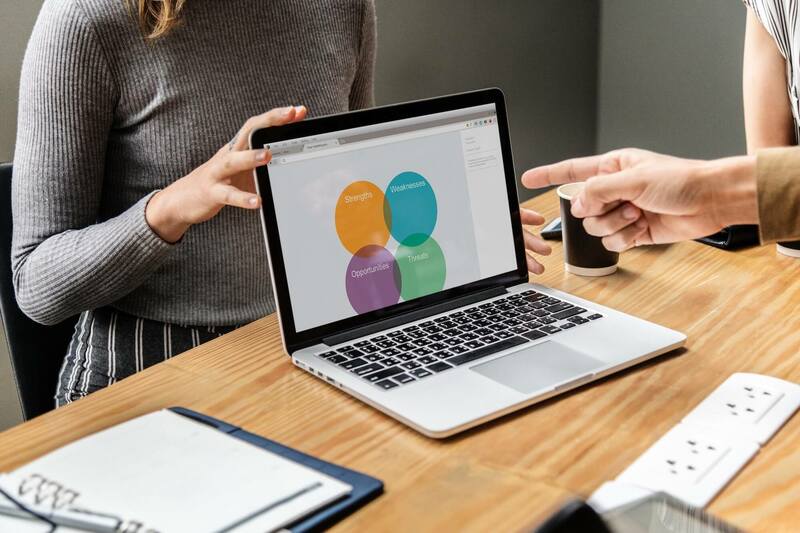 Our well-defined, internal processes provide an excellent level of small business and SMB IT support for companies of all sizes throughout Sydney. Many small businesses and large corporates do not realise how the design of a network can make an enormous difference in how fast your daily computing functions run. Let us design your network to save time and money. We support mainstream applications such as Microsoft, Adobe and many more. When you need to add applications, we are always on hand to provide reliable advice. As a result, we ensure you always feel secure while adding solutions to your workflow. We know about the common fear of data not being private and secure in the Cloud. We understand that concern and guarantee that we take out every precaution to ensure your information is kept confidential and accessible only to you. Let us show you how to protect your data and its privacy in the Cloud. Through our managed IT services and SMB support in Sydney. 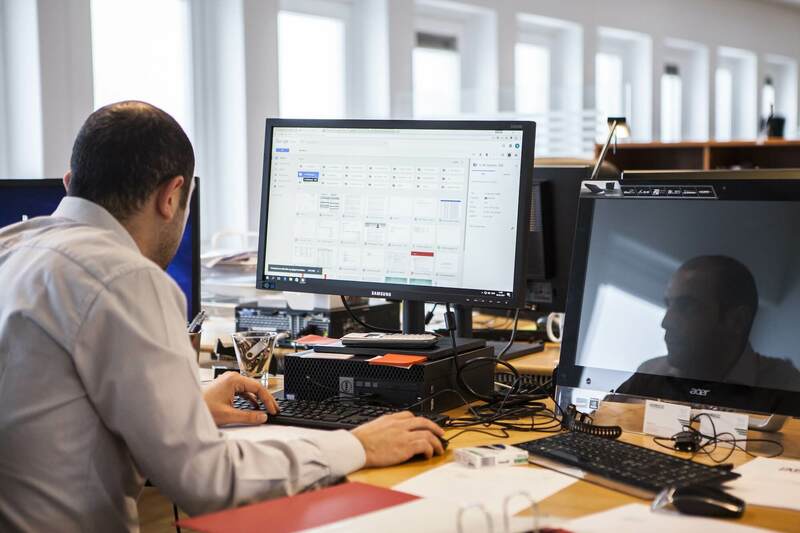 Our SMB IT support experts to analyse what you currently pay for similar services, and effectively assess what Cloud-based services would best offer you. Let us show you how you can benefit from financial savings and an increase in smooth operations and performance in your small business or large company. Our expertise in cloud computing, SMB components and managed IT services for Sydney helps improve the technology integrated into both a small business and medium-sized business.  Cloud services allow companies to focus on core business concerns without the purchase of new hardware and software for dedicated purposes. Cloud computing is in high demand because it allows companies to scale with ease. You pay as you go – whether it be computer processing, storage or other Cloud services. This brings a high level of automation to save companies both time and money. Servicing your IT systems without interruption to your business. An efficient network can save you many dollars in productivity and increase communications performance. We recommend that small and large businesses opt for a network redesign, as it is an essential part of the process of moving to the Cloud. Determining the optimal network design involves both quantitative data as well as non-quantitative considerations. Our managed SMB IT support experts test the effectiveness and stability of applications in use by your company, to make sure your LAN and your WAN are fully optimised to the performance that you need quantitatively. The focus of our managed IT consulting is to save you money on an ongoing basis – a network redesign can do this most effectively, compared to faster servers. We are an Australian IT Services firm specialising in the design, build and support of IT and UC Telephony. New Technology Solutions performs the development, consulting and delivery of customized technology solutions. Our consultants are experts in IT, Cloud Services and Communications. 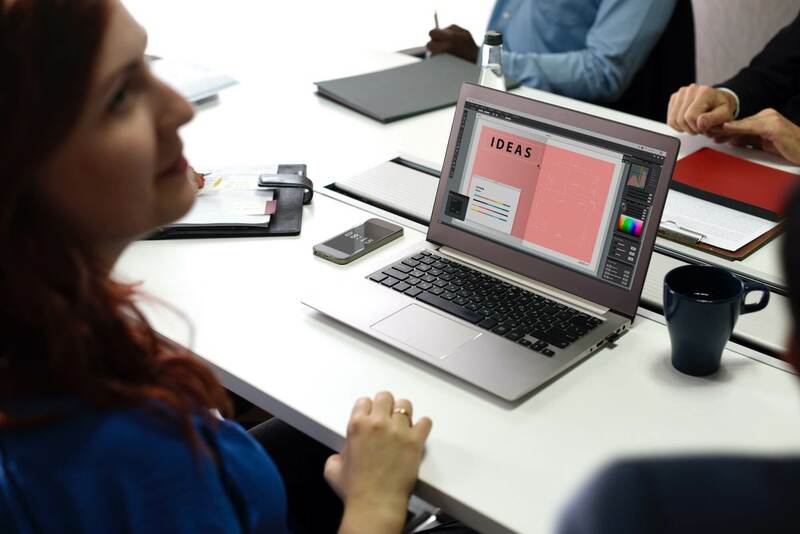 With a growing business on our hands, we were finding our internal IT knowledge was not up to scratch with downtime costing us in productivity and ultimately profits. Our decision to have New Technology Solutions partnering with us to look after our IT needs was one of the best decisions we made. For the last 6 years, our technology infrastructure has run smoothly without complaint. New Technology Solutions provide us with excellent and timely support, creative solutions and reliable expertise. Their approach to customer service is appreciated given that IT is such an integral part of our business. We have no hesitation in recommending New Technology Solutions for your IT needs. New Technology has provided support of all our computer systems for over three years. 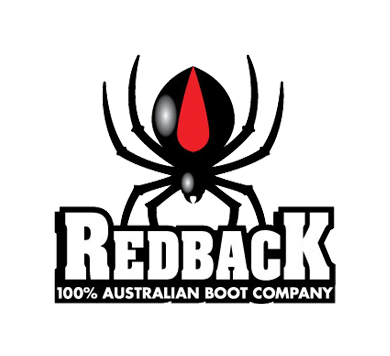 The Redback Boot Company does not have any in-house IT personnel and is completely reliant on New Technology for all IT related issues and hardware. This includes our computerized cutting plant. We have always found the team at New Technology to be courteous, prompt and efficient. This allows us to focus on manufacturing, feeling completely secure in the knowledge our data is safe.